I am still asked on a weekly, and sometimes daily, basis if I am happy with the decision to leave my job. People who know me and know the circumstances, know that the answer is obvious!! Of course! I was going to wait and write a six month update, but I figured since I am constantly asked so much that I should go ahead and post now. I am so, so happy. I am rested. I feel normal. I am absolutely loving every minute. I am blessed to be able to be more active in ministry and our kid’s schooling. Life is good. The Lord is faithful and is presenting opportunities for showing hospitality and love to people in ways that I could not before due to time. I absolutely feel more peaceful and less stressed. God is meeting our needs. We have not missed a meal or had anything disconnected due to nonpayment. Just being honest here- haha. We are taken care of. I can so clearly see God’s hand in this all, and I know that He is not finished yet. I know that some things are still being lined up by His timing. I know that we have been obedient to His voice and so I believe that He is going to continue to open doors for us. Our faith has absolutely grown in these past months. It has truly been a step of faith. 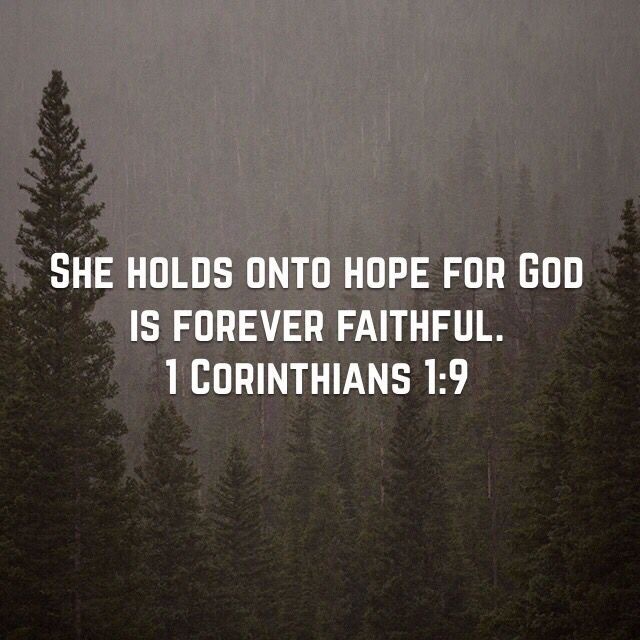 God is faithful. He will take care of you. He is not going to lead you to a place of destruction. Trust that His voice is true and you can depend on its guidance more than your bank account or job security!! !